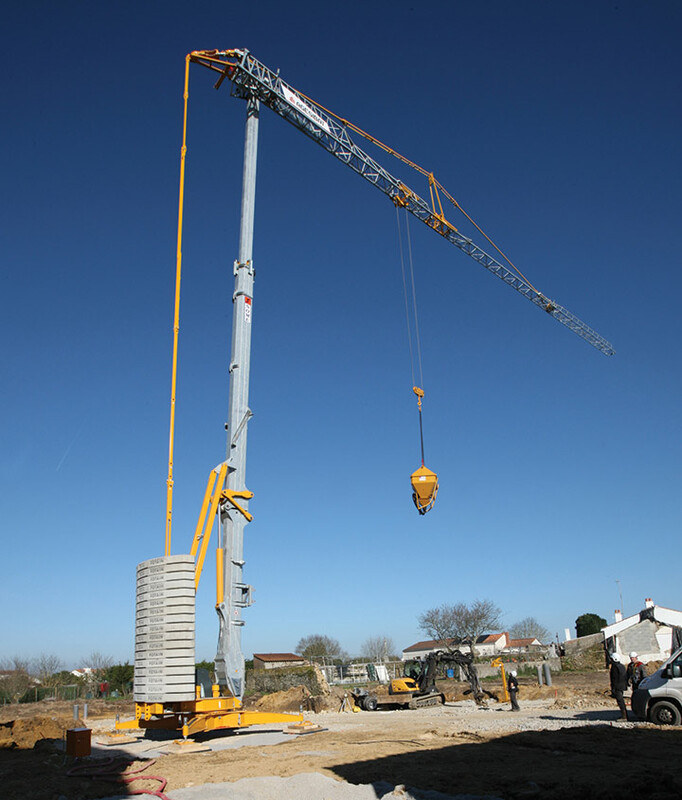 We operate self-erecting tower cranes from Potain and Liebherr. These are usually hired self-drive but can also be hired with an operator. Flexibility for deliveries and trades as crane is always available.